Welcome to the first ever Energetic Education podcast. 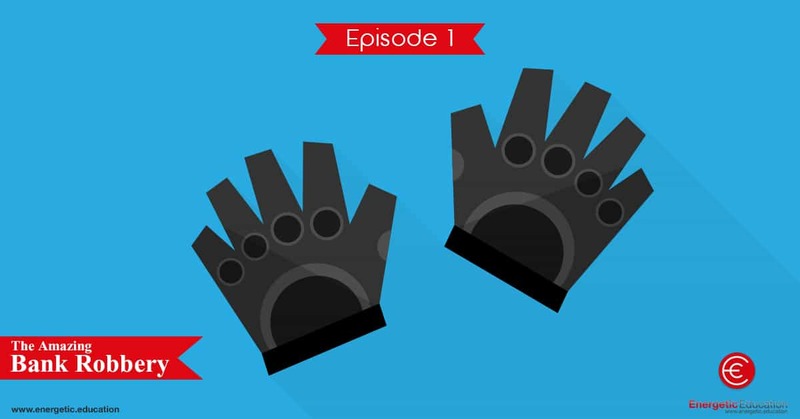 In this episode you are treated to a fantastic story based adventure. You have broken into a bank and have stolen ten million dollars worth of diamonds. You need to listen to the instructions and perform all the required exercises to make it out of the bank with the stolen goods. This episode has been designed to be enjoyed by people of all ages. Good luck! If you are unsure of any of the movements or instructions, you can view our YouTube channel and watch the bank robbery story in action. 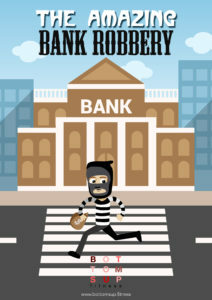 If you would like the script, or any other of our amazing fitness resources, you can click here on the download link at the bottom of this page, and you will be sent the amazing bank robbery as a PDF resource. If you have any feedback please feel free to fire us an email. We hope you enjoy this new exciting fitness adventure.